Do you have sore, itchy, smelly or dry feet? 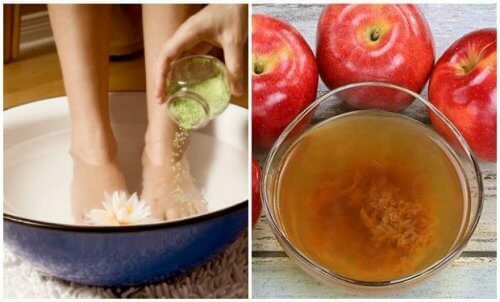 This easy natural remedy can help to both remove dead skin cells, kill germs and keep your feet beautiful and healthy. Your feet are your body’s support. However, despite the fact that they’re so important, they’re also one of the areas we usually forget to take care of. That’s why they often suffer from things like foot fungus and dead skin. Your feet are constantly exposed to the floor, socks and shoes, and effects of the climate. 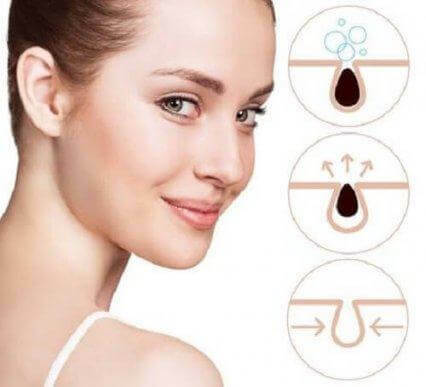 Because of this, they commonly are dry, get fungus, accumulate dead skin, and undergo other changes that affect your health. The most worrying thing is that day by day, these issues become more noticeable. 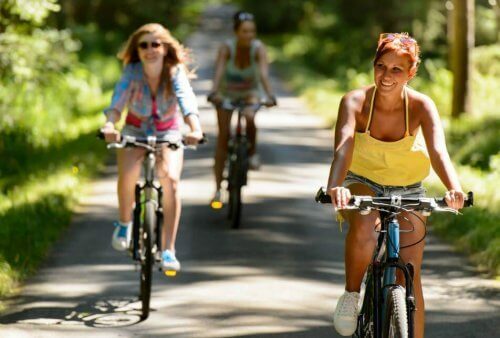 They can cause pain, hardness, cracked skin, and other uncomfortable symptoms. Fortunately, you don’t have to pay for costly treatments to treat them. There are 100% natural ingredients that let us keep your feet healthy without spending a fortune. In this article, we want to show you an easy trick.Besides helping to get rid of germs, it allows you to make your skin smooth by getting rid of dead skin and reducing callouses. 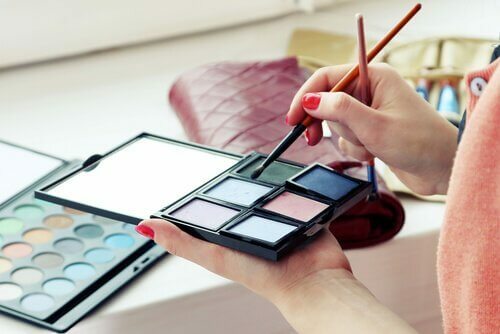 In reality, the cosmetic industry produces many products to take care of your feet. These usually help your feet’s skin while reducing infections caused by mold and bacteria. However, there have always been natural ingredients that give similar effects. More importantly, they do this without needing to use harsh chemicals. Among these, we find the amazing apple cider vinegar. This is a product found in many homes both for its culinary uses and medicinal properties. This type of vinegar is made through the fermentation of natural apple juice. It’s a natural remedy with antiseptic, anti-inflammatory, and anti-fungal properties. You can benefit from these properties through both external and internal use. 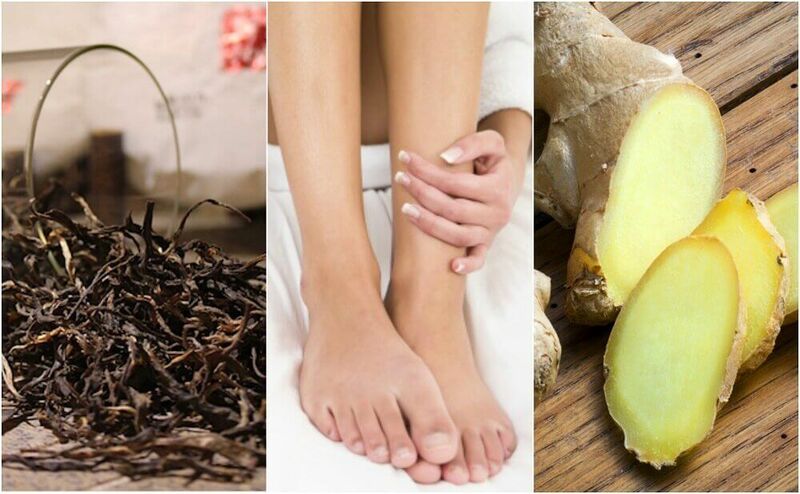 For decades, it has been one of the great natural allies for taking care of both feet and nails. This is because it’s an excellent disinfectant and it eliminates dead cells. Regular application can help reduce fungal infections. This then reduces skin dryness and itching caused by the infections. It’s also a good natural relaxant. This is because it helps reduce the tension caused by wearing heels or by a long day at work. It’s a natural emollient and it reduces the presence of dead skin cells, callouses, and other imperfections that affect the way your feet look. It even acts as an odor neutralizer because of its acidic nature. This helps those who suffer from smelly feet and excessive sweating. In fact, it also has a significant amount of acetic acid. This even allows it act as a natural remedy for wrinkles and cracked skin. In addition, it also accelerates the healing of small wounds. Finally, the best part of all is that it gives your feet the extra healthy moisture they need. There all kinds of tricks you can use to benefit from apple cider vinegar’s qualities. This is also true when it comes to taking care of your feet. First of all, it’s important to note that you shouldn’t use it directly on your skin. This is because it has some compounds that can be aggressive. It always should be diluted with water for best results. The easiest way to use it is with a 20 minute foot bath. You can complement this bath with salts or essential oils. First, heat up the water to a temperature your feet can stand. Then, mix in the apple cider vinegar. Put the apple cider vinegar bath in a small tub. Add the essential oil drops. Sit in a comfortable place and immerse your feet in the bath for 20 to 30 minutes. If you want to, add a tablespoon of baking soda to increase the bath’s exfoliating qualities. Repeat the treatment every night for a month to completely rejuvenate the way your feet look and feel. The effects of this natural remedy can vary from one case to another. This is because the ingredients act differently with each skin type. You won’t get results overnight. You have to use this treatment consistently to see the difference. Apple cider vinegar doesn’t usually have side effects. However, we recommend trying a small test before doing a full application. To have feet that look healthy, smooth and pretty, it would be wise to complement this treatment with something else. You can also do a daily application of a natural hydrating cream. Asbati, M., A. Bell Smythe, and E. Cavallera. “Onicomicosis por hongos no dematofitos: Estudio retrospectivo en 4 años.” Revista de la Sociedad Venezolana de Microbiología 22.2 (2002): 147-152. Hidalgo Filipovich, Rosario, et al. “Beneficios de La Manzana (Malus Domestica) en la Salud.” Revista de Investigación e Información en Salud 11 (2016): 58. Rivadeneira Cabrera, Soraya Carolina. Prevención de las enfermedades de los pies en la población anciana: guía para cuidadores. BS thesis. QUITO/PUCE/2010, 2010. Viladot, A., R. Arandes, and X. Vilanova. “Clínica y tratamiento de las enfermedades de los pies.” Barcelona: Científica Médica(1989).